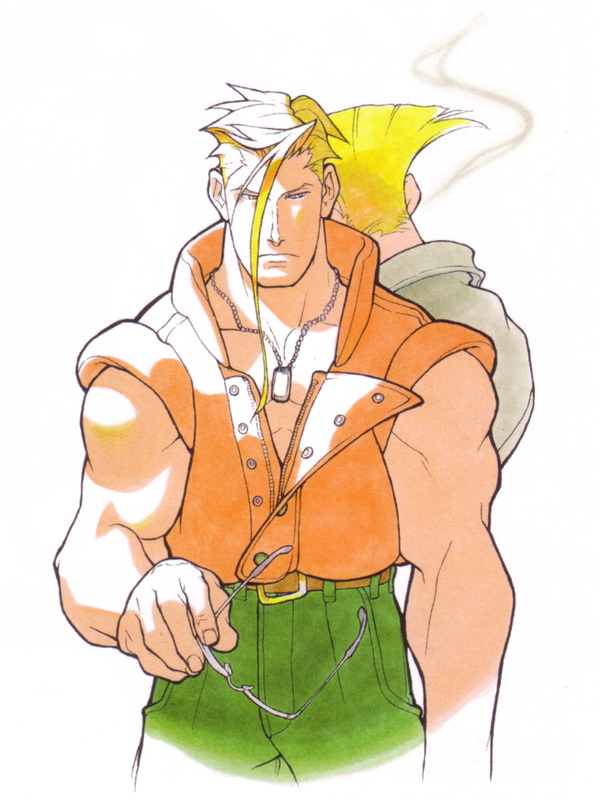 Street Fighter Zero / Gamest bonus issue [characters introduction] illustration / Nash X Guile by Bengus / 1995. Street Fighter IV VOLT / Promotional art ~ Main illustration / Feat. 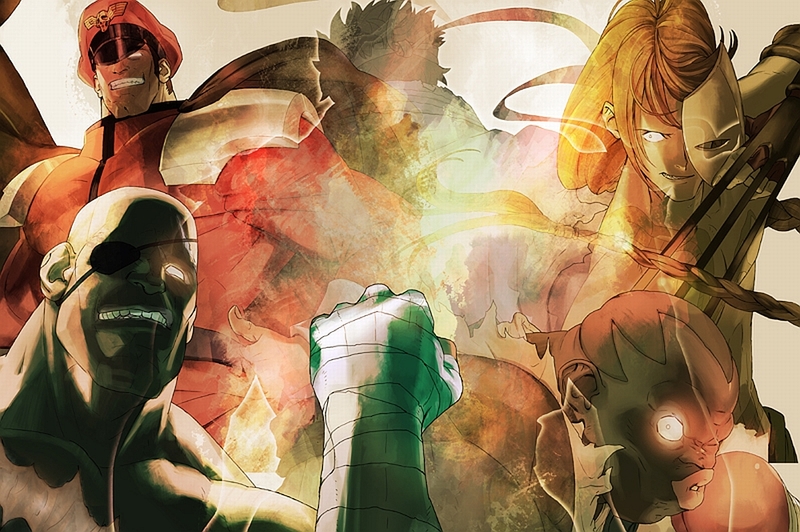 Vega X Ryu X Balrog X Sagat X M.Bison / Bengus / 2011. The Street Fighter series / 'Cammy White' / Fan art by Masateru Ikeda. Street Fighter Zero 2 / Gamest Mook Vol. 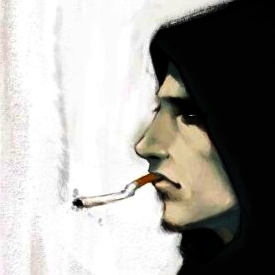 35 [Bonus Poster] / Full roster illustration / Dai-chan / 1996. 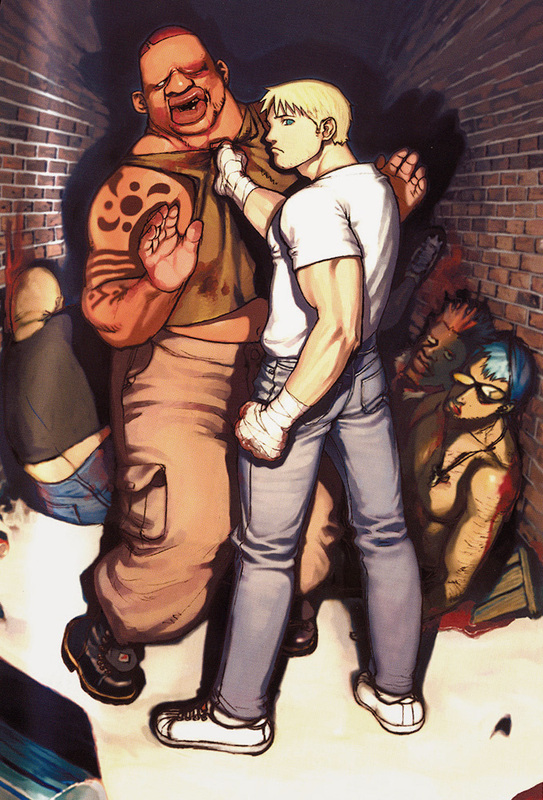 The Street Fighter series / Capcom new year postcard / Arcadia magazine 2007 issue illustation / Daigo Ikeno / 2007. 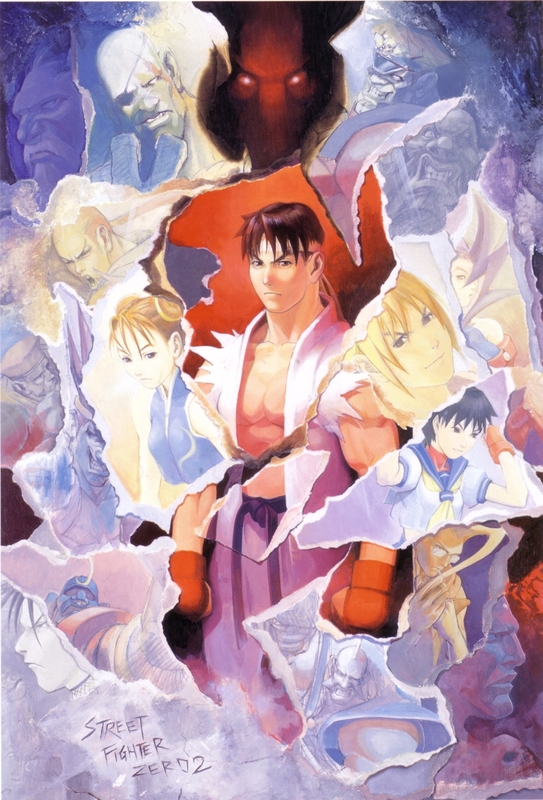 Street Fighter Zero 3 / Saturn ver. 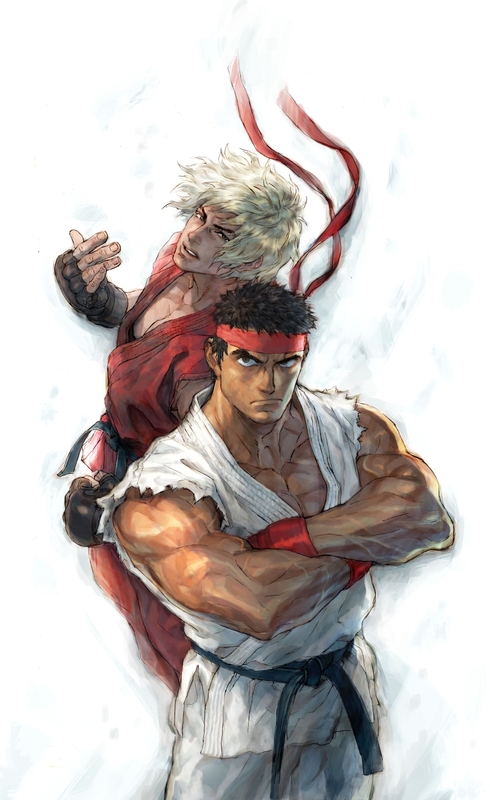 package illustration ( Also used for the Street Fighter Zero 3 Kōshiki Guide Book Master's Edition ) / Feat. 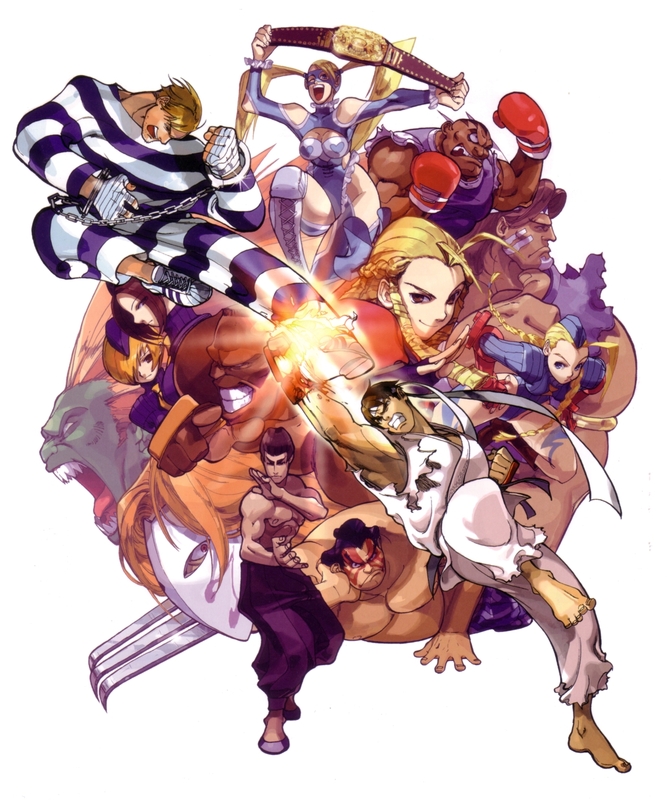 Cody X Ryu X R.Mika X M.Bison X Karin X T.Hawk X Cammy X Blanka X Juni X Juli X Dee Jay X Balrog X Fei Long X E.Honda / Harumaru / 1999. 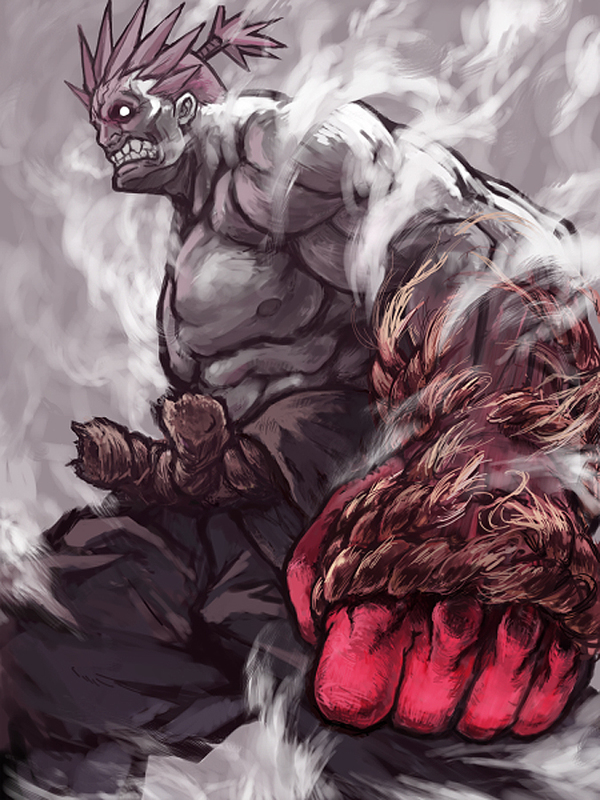 The Street Fighter series / Gouki fan art by shu-mai. 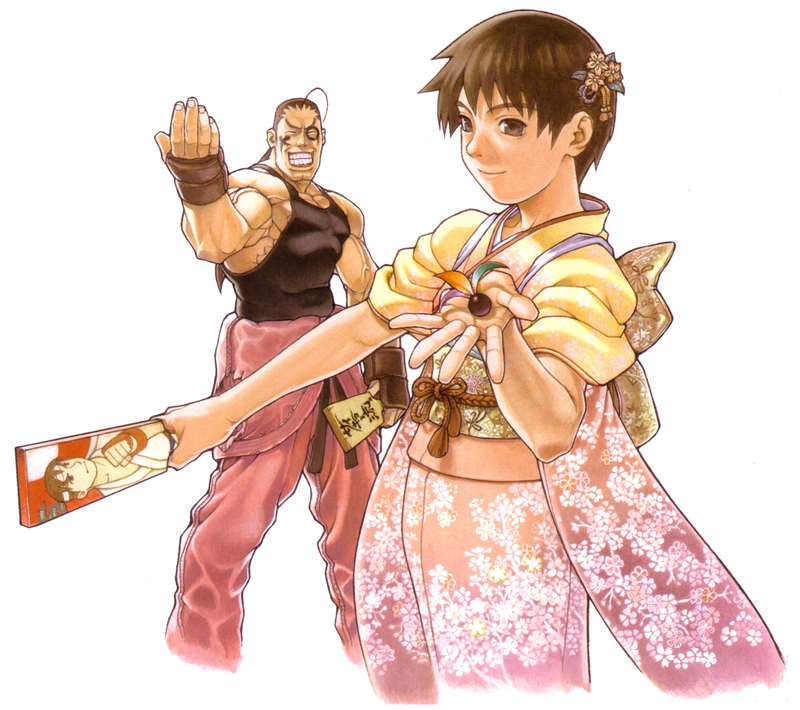 The Street Fighter series / Capcom '97 official new year postcard / Dan Hibiki X Sakura Kasugano / Edayan / 1997.